I was chatting to female colleague some time ago that was convinced being a pilot was the easiest job in the world. Her theory was that pilots took off, engaged the autopilot then put their feet up lit a cigarette (shows how long ago this conversation took place) and read the paper. "These days", she announced, "aeroplanes can even land by themselves, pilots have nothing left to do." She was of course correct in her assumption that aeroplanes can land themselves, known as an autoland, but not that there is nothing for the pilots to do. In fact, an autoland is one of the most stressful operations a pilot can carry out. In simulator sessions pilots being monitored showed an increase in their heart rate during an autoland. 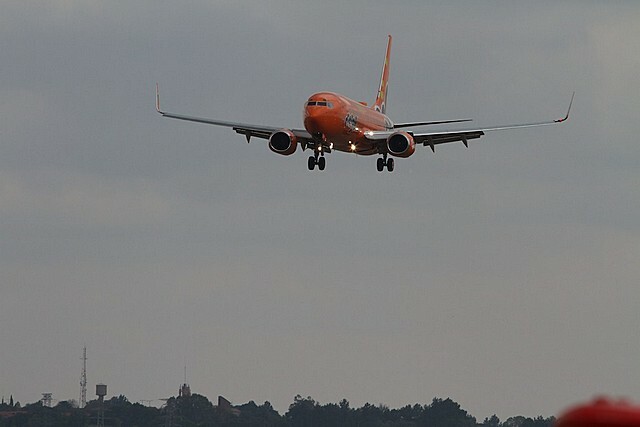 The aircraft Autoland system uses information provided by the instrument landing system (ILS) In the case of a Category III system, it also provides accurate guidance along the runway. The ILS has two subsystems, the localizer, which provides lateral guidance and the glideslope, for vertical guidance. In addition, a radio altimeter is required for accurate measurement of distance from the ground as opposed to a pressure altimeter giving height above sea level. Obviously the ILS and the radio altimeter need to be very accurately calibrated. Modern GPS equipped aircraft are quite capable of carrying out an autoland at an airfield with absolutely no navigation aids or ILS. Although a lot of testing has been done, GPS autolands have not yet been certified but that's what the future holds, allowing for bad weather operations in less well developed parts of the world. The aircraft must have fail-safe auotpilot systems in order to carry out an autoland. The aircraft must have more than one autopilot; on Airbus aircraft there are as many as 4 autopilots. The auotopilots cross check each other, if there is a discrepancy, the pilot (the live one), is alerted. He then makes a decision to continue the approach or start a missed approach procedure. Some systems are known as Fail Active and others as Fail Passive. A Fail passive system will, should a problem arise, disengage the autopilot and the pilots will then take over the flying. A Fail active system will allow the other autopilots to continue the approach without disengaging. Once the pilots begin the approach towards the airfield and have decided that they will carry out an Autoland, a complicated procedure begins. The first step is to review the checklist to determine if there are any limitations that will prevent a safe Autoland. The co-pilot is the one who does the flying and the Captain monitors the approach. This may seem a little confusing because the Autopilot is doing the flying. However, the co-pilot will still need to decide when to lower the flaps, for example, and will have his hands on the controls to take over should the autopilot fail. Once Air Traffic Control has cleared the aircraft for the approach the crew, engage the autopilots and arm the approach mode. 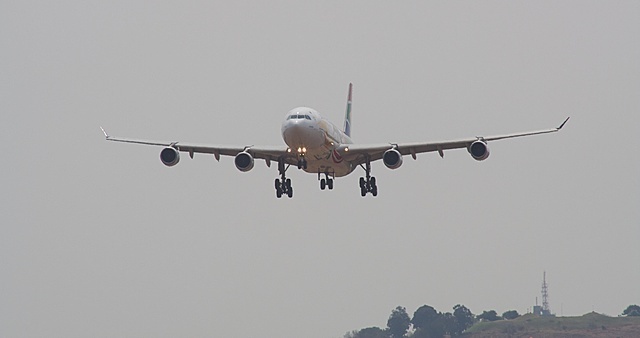 They will configure the aircraft for landing early in the approach, as it will reduce their workload. Upon reaching a point known as the alert height, the crew will check that the autopilots are all still functioning correctly and take the decision to land. At this point the Captain takes over the flying of the aircraft and looks for visual clues. Although the aircraft can land in zero visibility the pilots still prefer to have some visual reference to the ground. 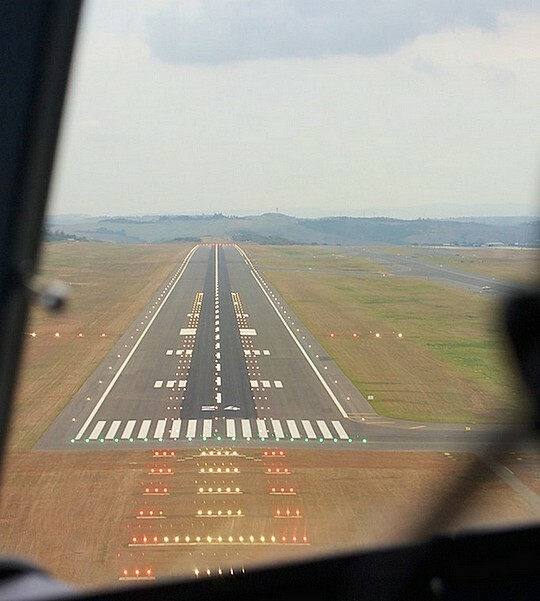 At 50 feet above the runway the autopilot will align the aircraft with the runway and autopilot will start the flare and reduce the engine thrust. Once the aircraft is on the ground the crew will operate the reverse thrust. Even after touchdown the autopilot keeps the aircraft on the centre line. Each aircraft has to be certified to carry out an Autoland. The aircraft must obviously have all the required equipment. The aircraft is then tested to ensure that every system functions correctly and every Autoland is monitored to check that the aircraft performs the functions correctly. An aircraft must perform an Autoland within a specific period of time. Should an aircraft not to perform an Autoland within this time frame, its Autoland capability will be downgraded until a successful Auotoland has been carried out on a test flight. 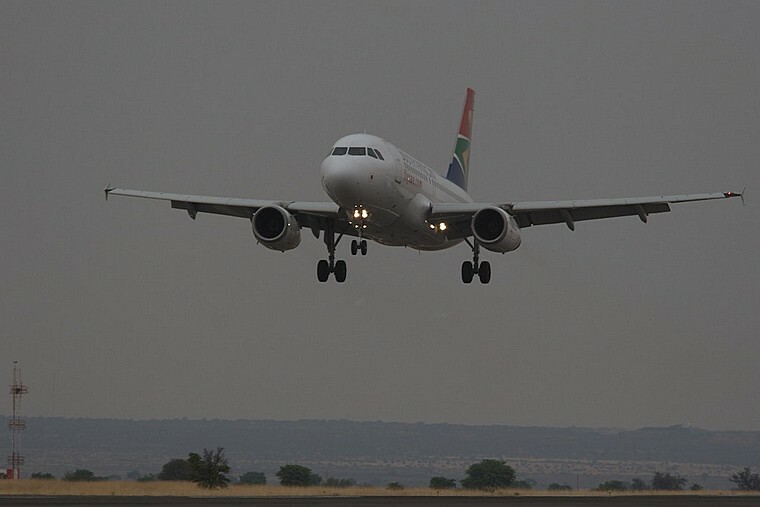 South African Airways Pilots have to be current on Autoland procedures; typically a pilot should peform an Autoland every 45 days. The autoland tends to drop the aircraft firmly onto the ground in order to disperse energy, particularly since autoland is used in bad weather when the runway is likely to be wet. Pilots usually make a much smoother landing when flying by hand. If you want to annoy an airline pilot, make the comment, "That was a nice landing, was it the autopilot?"